Commercial building in Rhodes, Greece. 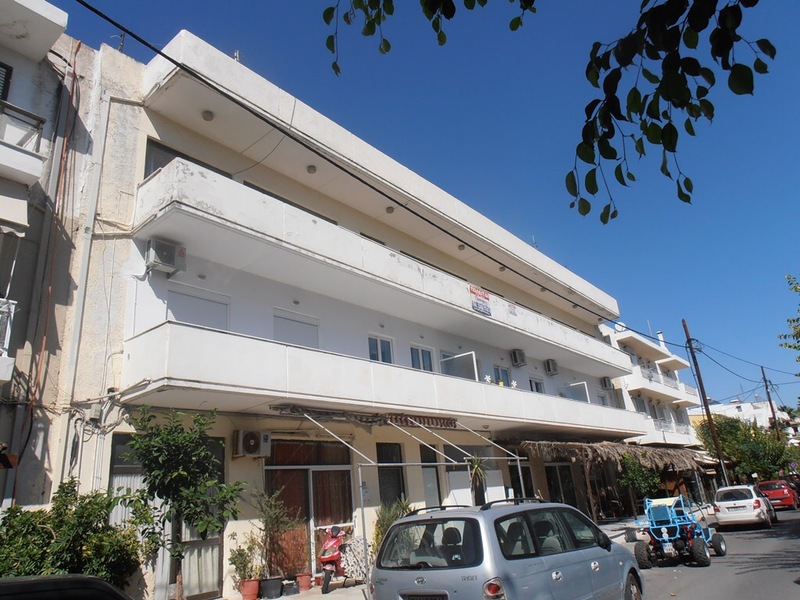 The building is a modern property located at a very strategic point on Rhodes-Lindos Ave between Carrefour and Lidl. It covers a total area of approximately 3.300 sq.m. The building can be used for a wide range of purposes: commercial, industrial, offices, show room, shopping center, conference and meeting rooms, storage facility etc. 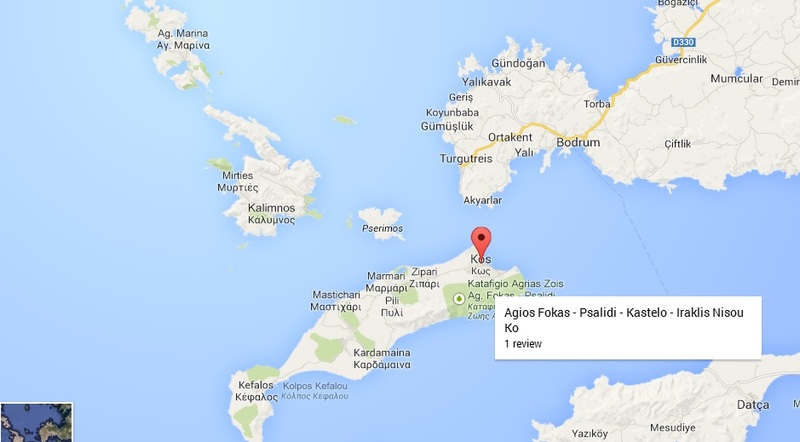 Rhodes International Airport "Diagoras" Operated by Fraport Greece: 16 km distance. 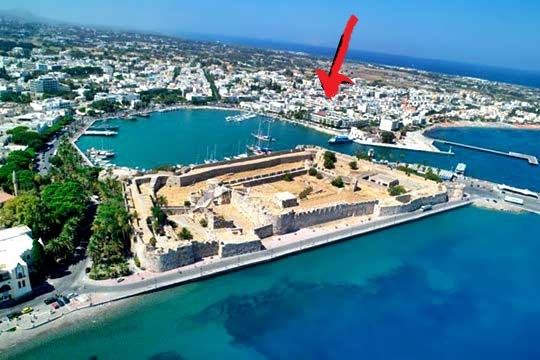 Rhodes Marina & Harbor: 5km distance. Commercial office Space with Residential Apartment combination! This property is the entire 700 sq.m. second floor of building on 15 Salaminos street, Kos. 85300. Includes furnished 565 sq.m. office space and 135 sq.m. Furnished 3 dedroom / 2 bathroom apartment. 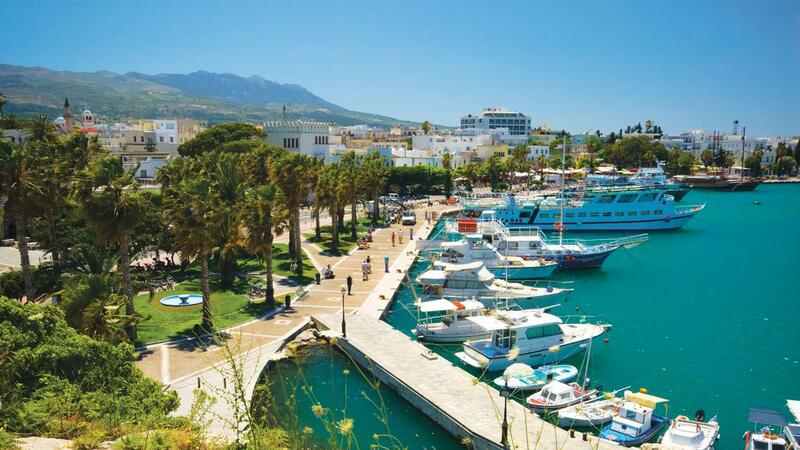 The asset is located in the center of Kos island, Greece. 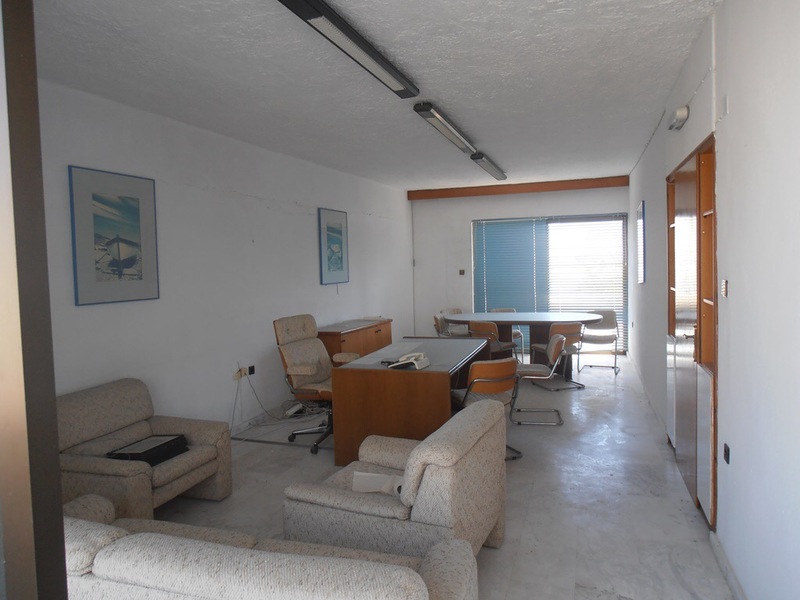 Both Apartment and Office space are fully furnished and ready to operate. 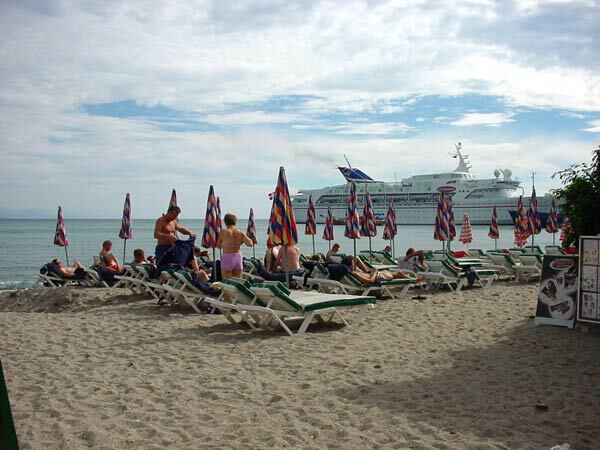 50 m from the main city beach.